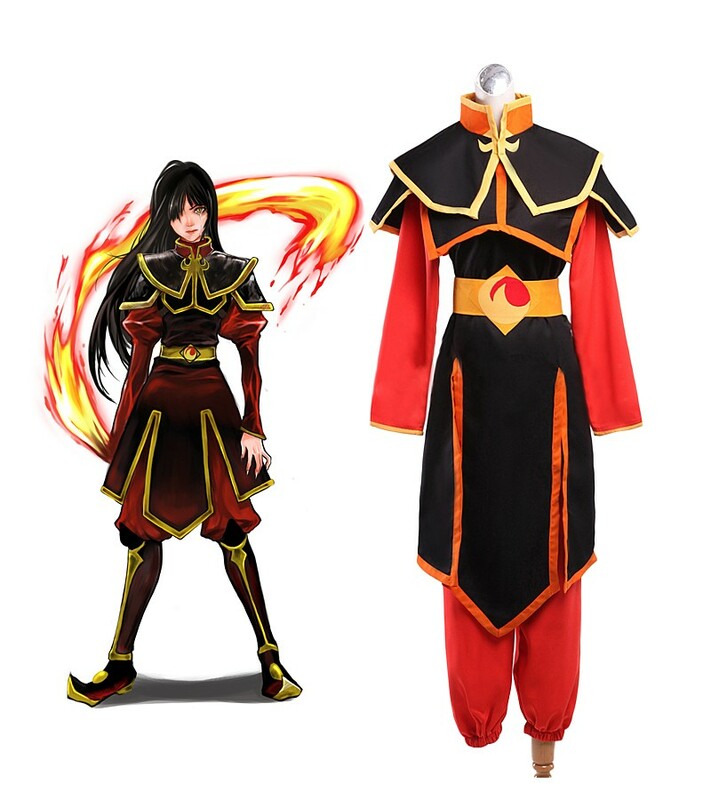 avatar Azula Cosplay Costume. . HD Wallpaper and background images in the Avatar - La Leyenda de Aang club tagged: photo azula avatar anime cosplay avatar: the last airbender cosplay costume. This Avatar - La Leyenda de Aang photo contains sobreveste, sobretodo, and cota de. There might also be tabardo, dashiki, and daishiki.